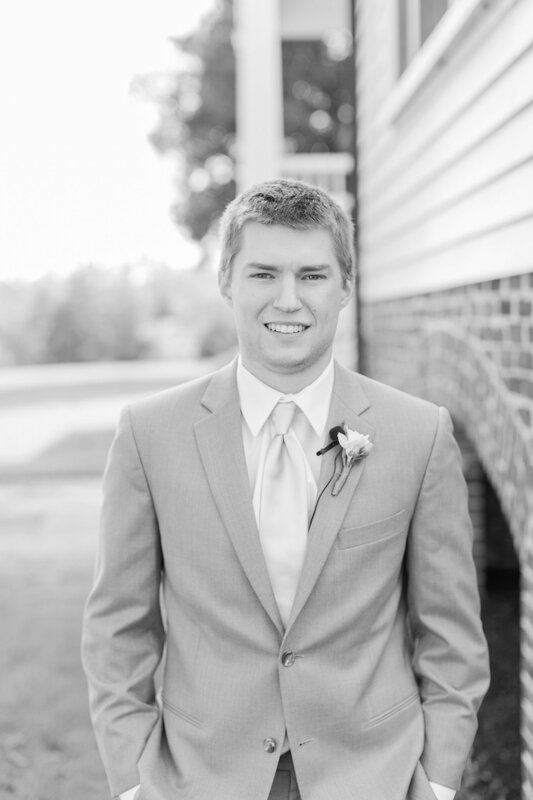 So far Ben Eppard has created 1 blog entries. 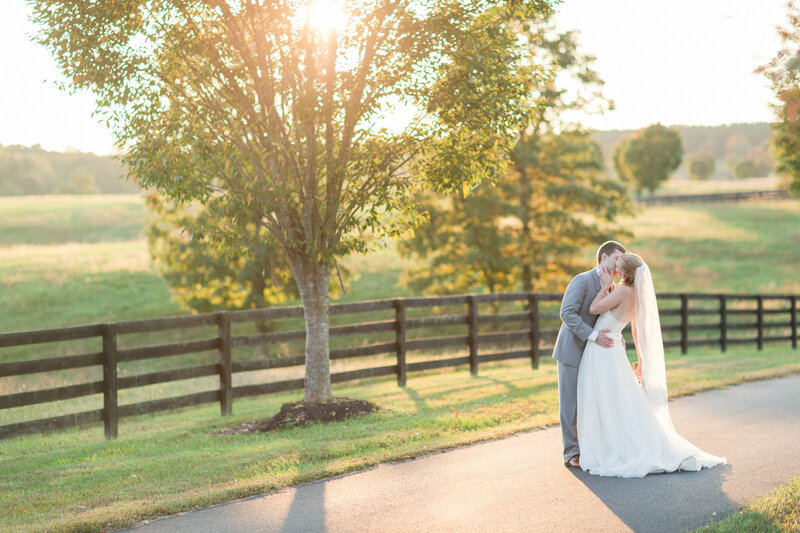 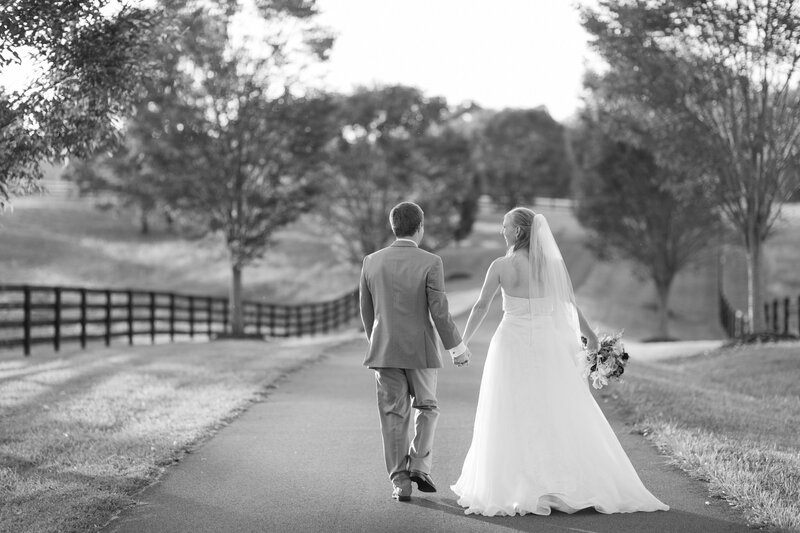 Not a cloud in the sky and the sun shining bright, Courtney & Rob couldn’t have asked for a better day to get married. 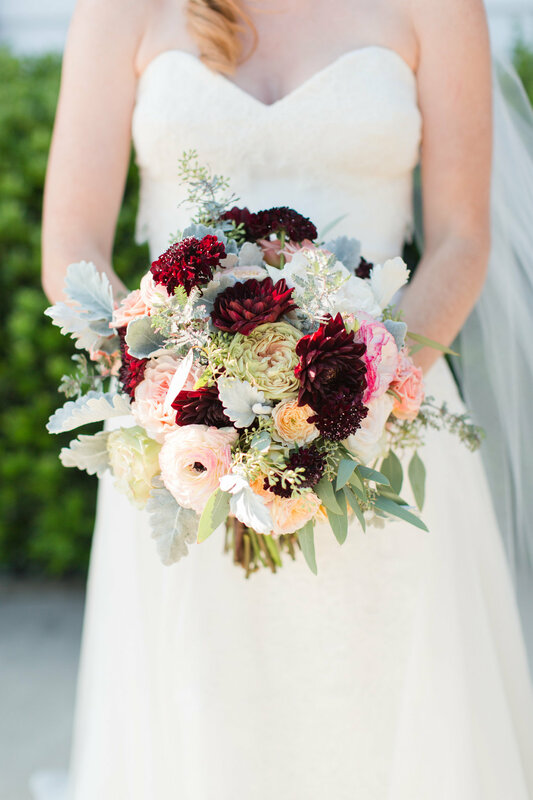 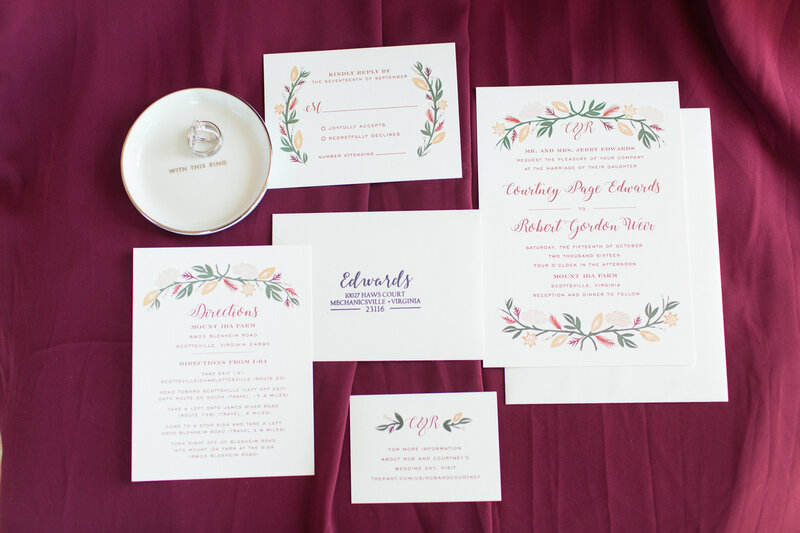 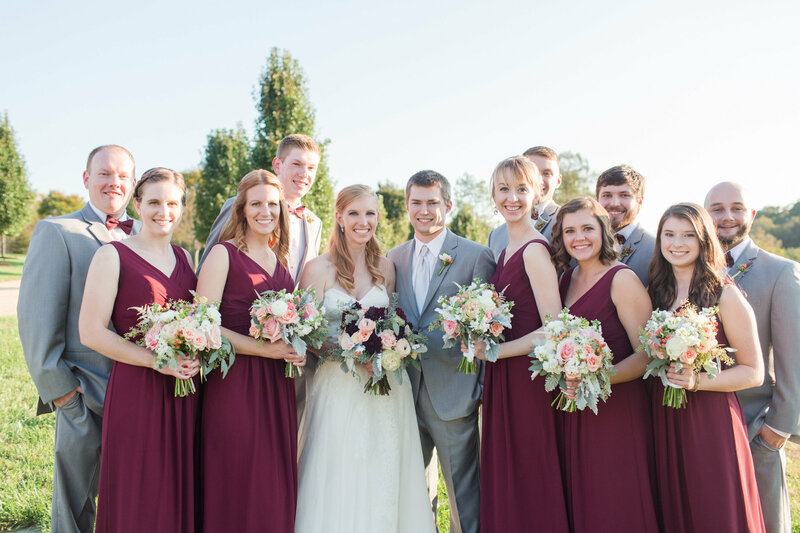 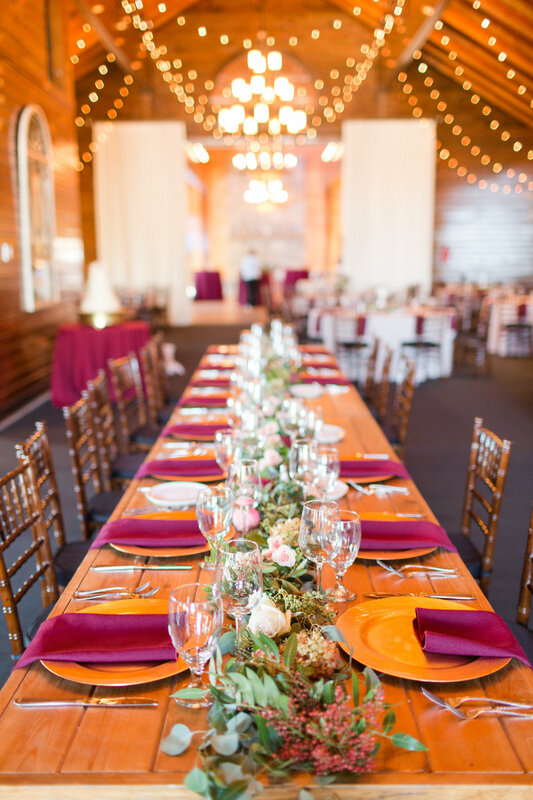 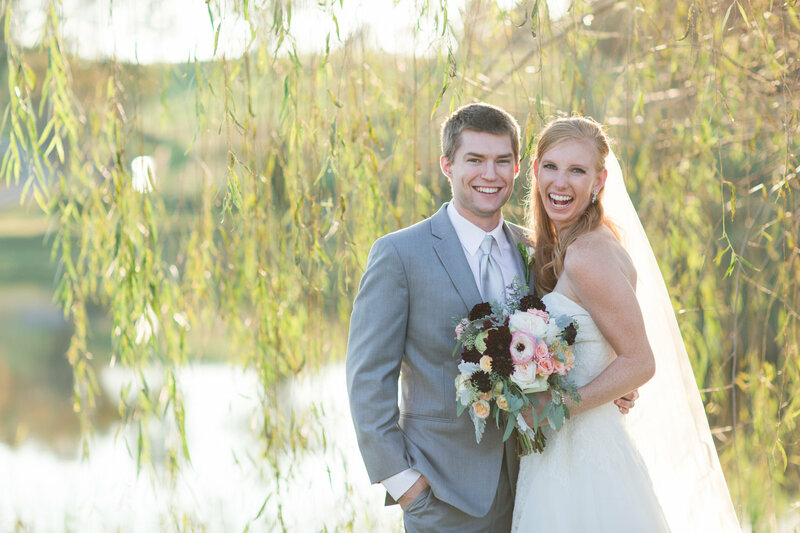 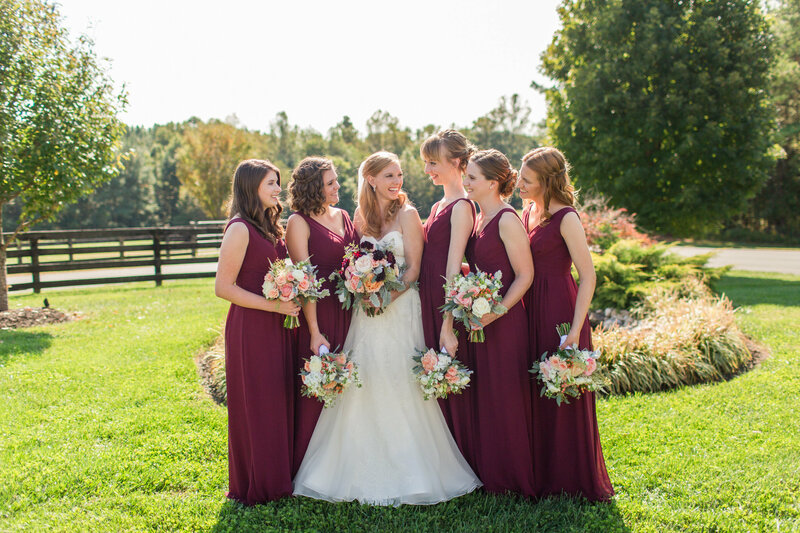 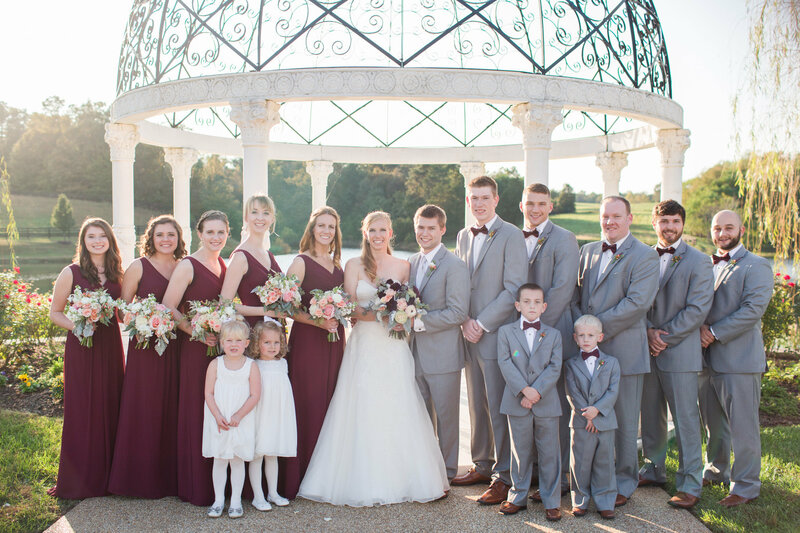 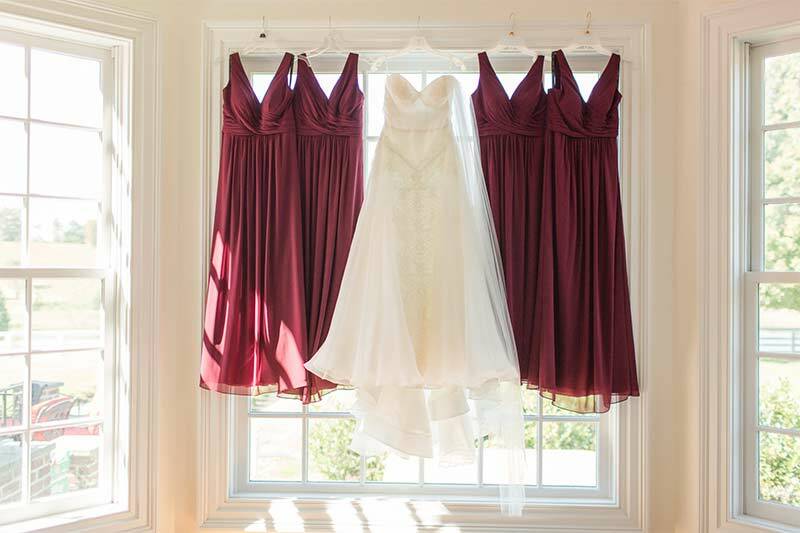 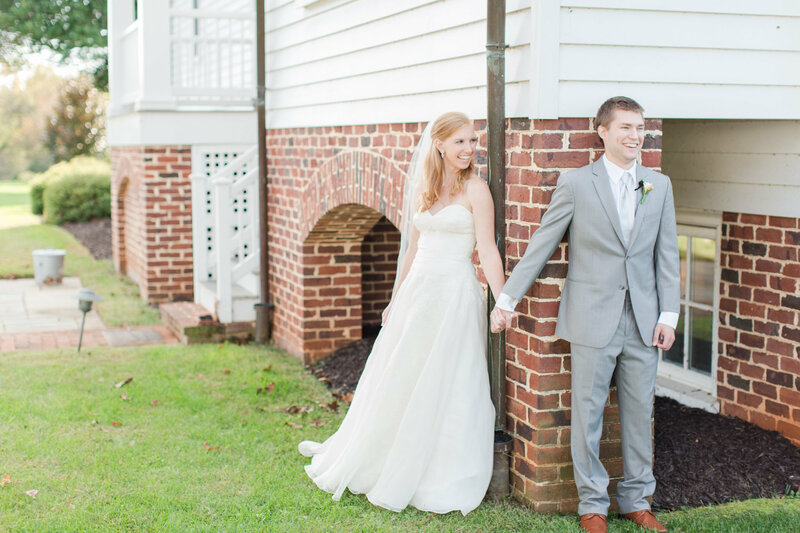 From the rich tones of their wedding colors, to the love between these two and their families, the day was perfectly simple, elegant and seamless. 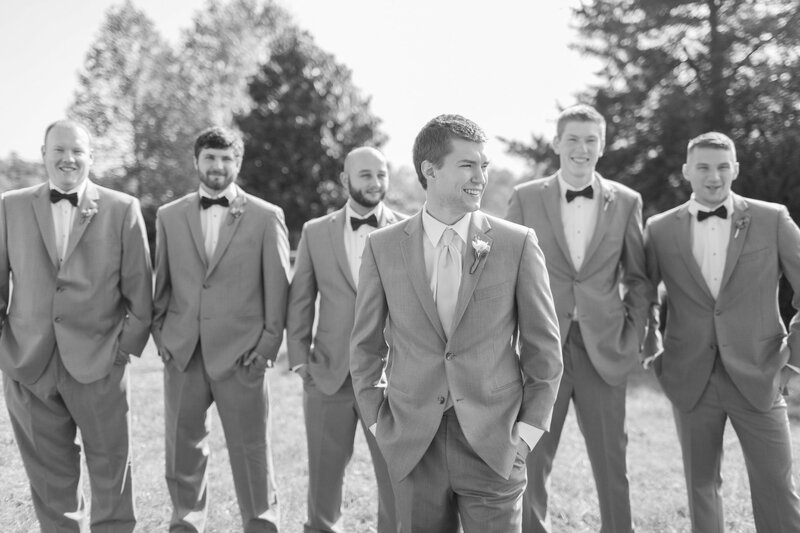 Just the way it’s supposed to be. 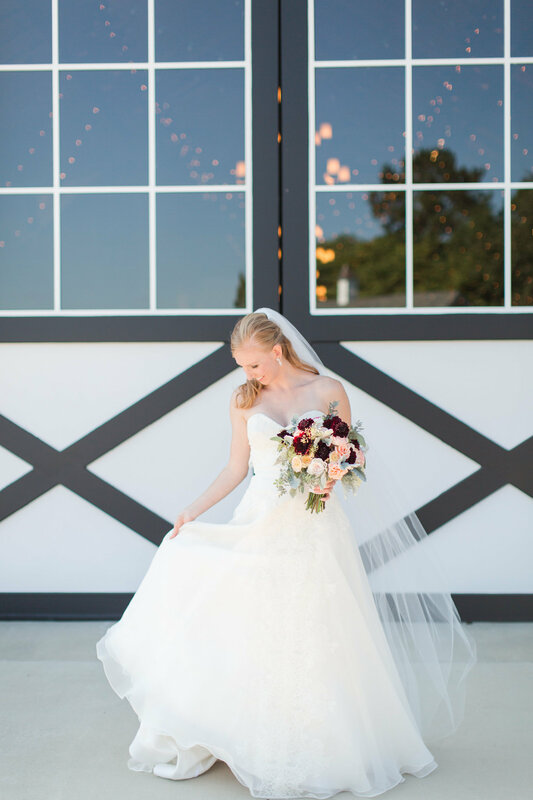 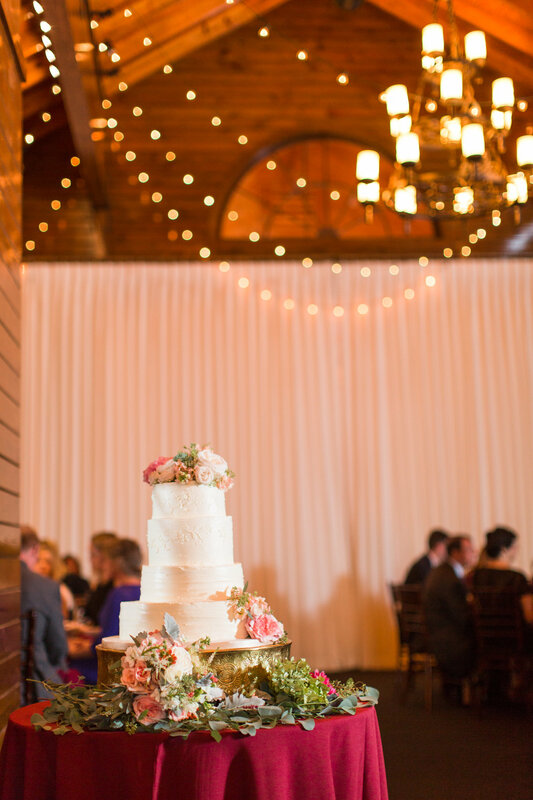 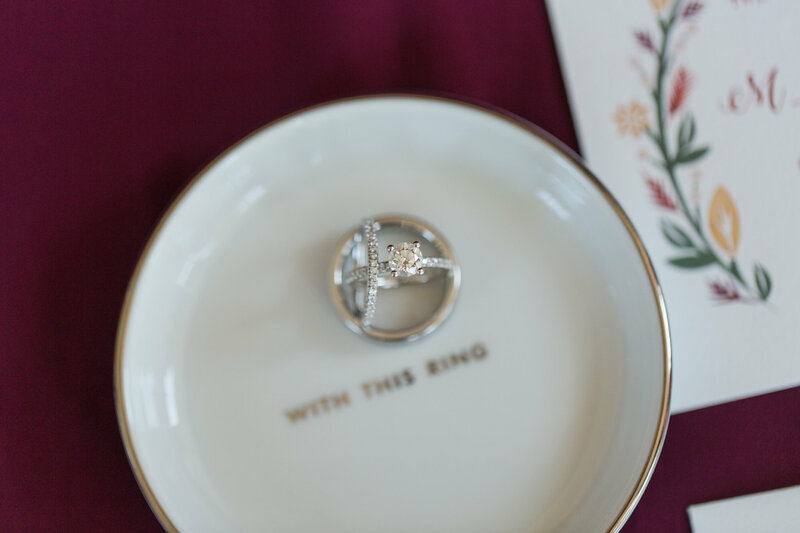 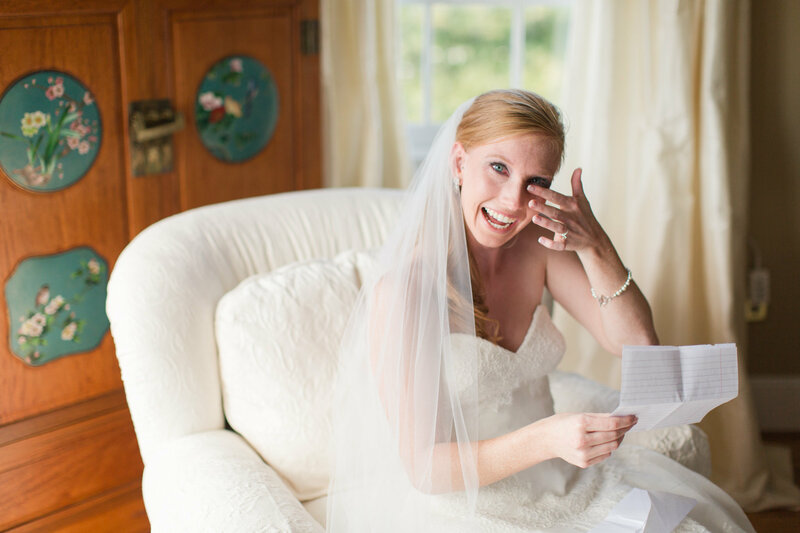 It’s always hard to summarize a full day into a few words, so we will let the photographs by Chelsea Schaefer Photography do most of the talking!